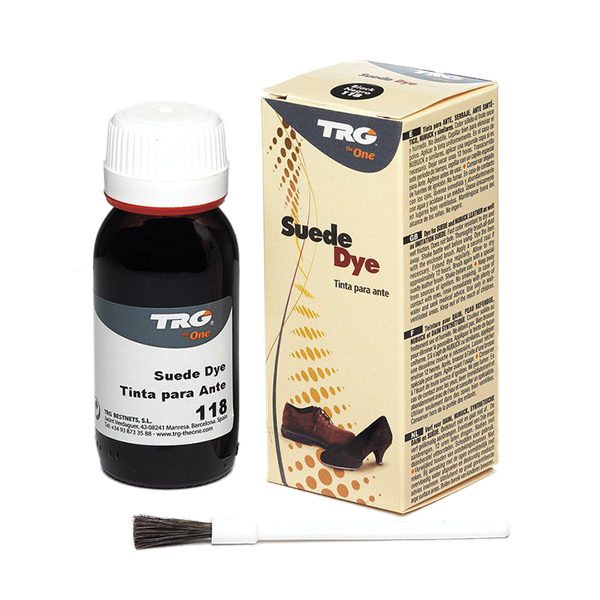 TRG Self Shine Liquid Polish can be used on leather and synthetic leather. 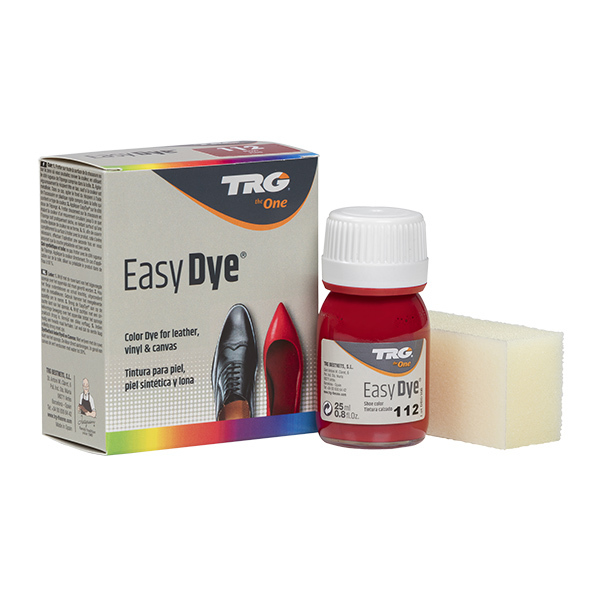 It is a cream-based, self shining liquid with natural waxes – nourishing, caring and maintaining the flexibility of leather. Easily applied with application sponge on top of the bottle. No need to buff after application. Available in 6 colours.